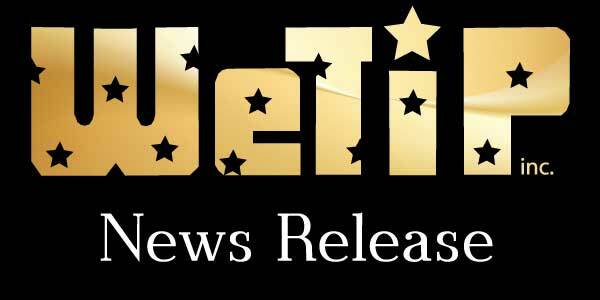 Suspect Convicted of Attempted Homicide due to WeTip | WeTip, Inc.
San Bernardino County, CA... WeTip has received several case solving Tips that led to multiple arrests and convictions in San Bernardino County. Two separate cases from the High Desert were reported to WeTip. Three suspects were arrested and convicted after a tip came in identifying Montel Smith, age 23, from Silver Lake Parkway in Helendale, CA. Smith and two juveniles were charged with Assault with a deadly weapon (hammer and a knife) causing great bodily injury, burglary and vandalism. The victims suffered very extensive injuries and trauma and the suspects were convicted of attempted murder and conspiracy. San Bernardino Sheriff’s Department investigators rated this tip and absolute 10+. This crime would not have been solved without the information from WeTip. The informant in this case, #653043, requested a reward and can now arrange to pick up their cash reward at a prearranged location. A second tip #649836, resulted in the arrest and conviction of Leonard Hawblitzel, 53, of Adalanto, on charges of felony warrants. Hawblitzel was convicted and sentenced to one year in jail and 3 years probation. The informant in this case did not request a reward.